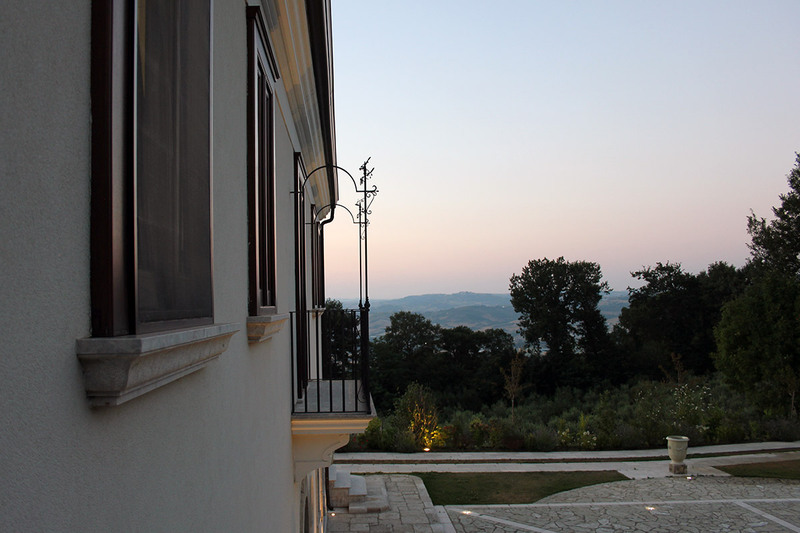 A Guest House in Irpinia's green heart. 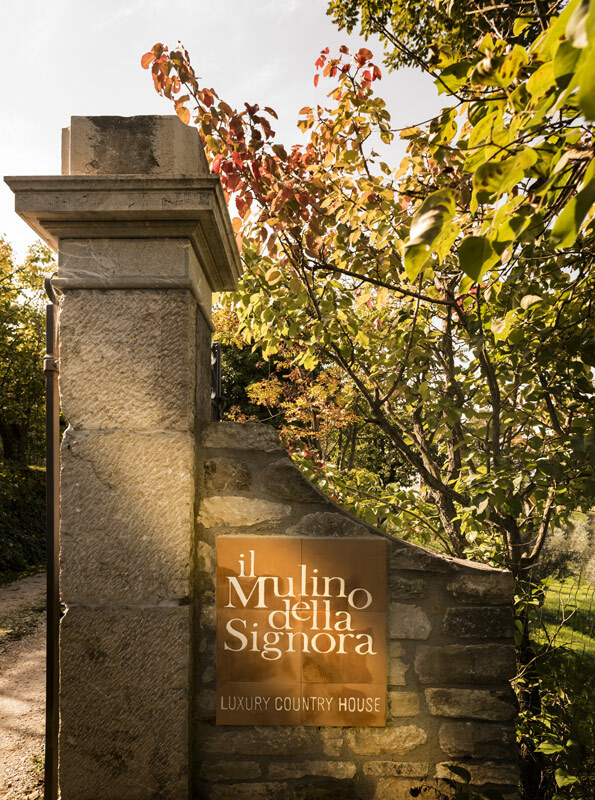 Surrounded by a luxurious park and olive groves, The Mulino della Signora is the resting place for those who love to feel the warm and natural atmosphere of tradition and the aromas of a genuine cuisine. 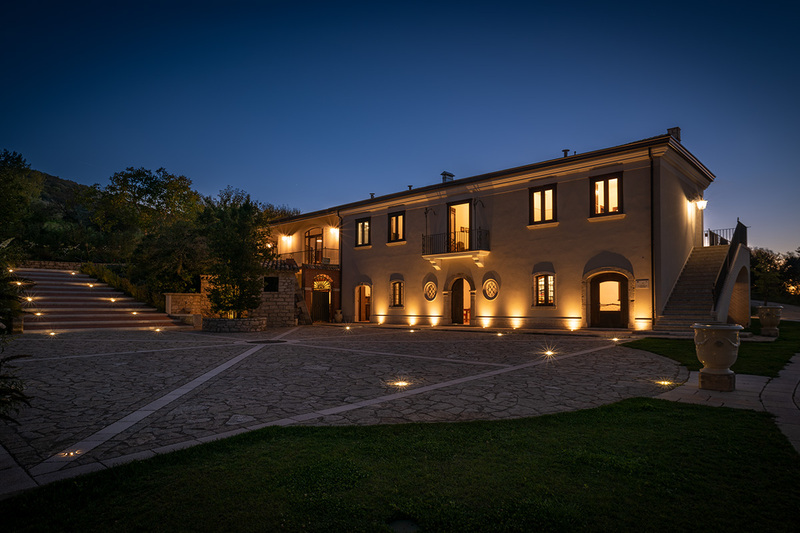 A large farmhouse with a sober and elegant style, with a firm and impressive architecture, and harmoniously inserted in the natural context that surrounds it. Modern in comfort and services, driven by special attention to the good things of the past, to the warmth of hospitality and sharing that is part of the DNA of its people. 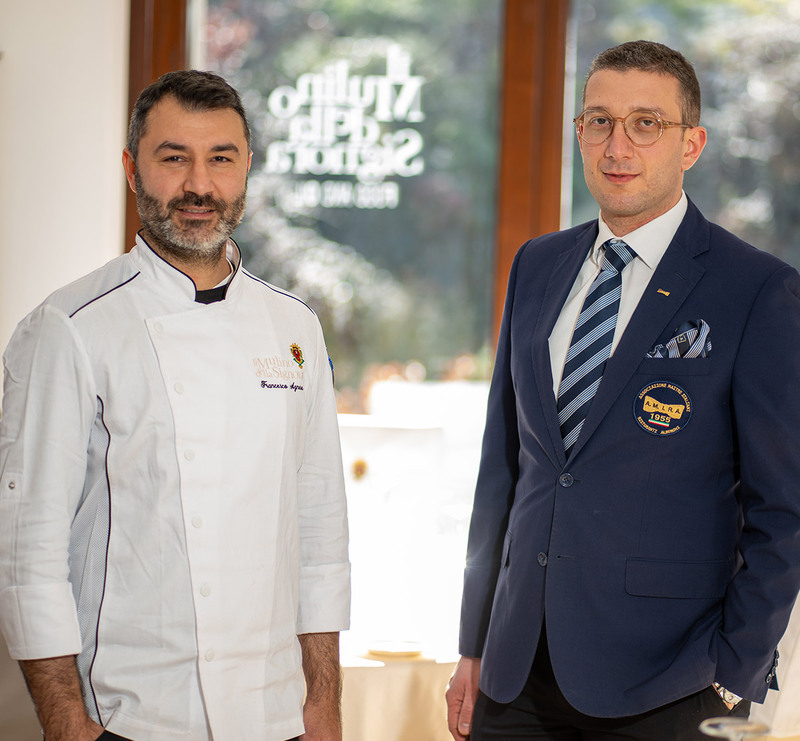 In the Mulino della Signora, Gianfranco Testa infuses all of his passion and energy to realise the dream of a place where the best of the tradition and culture of his land can be found. The goal is to become ambassadors of a region that has so much to offer, and which is still pure in its most genuine soul. His treasure lies in the green and golden juice, in the oil of the olives of Irpinia, custodians of flavour and well-being, the secret of a vigorous, welcoming, joyful people. A very precise vision, projected towards the future of the land of Irpinia. 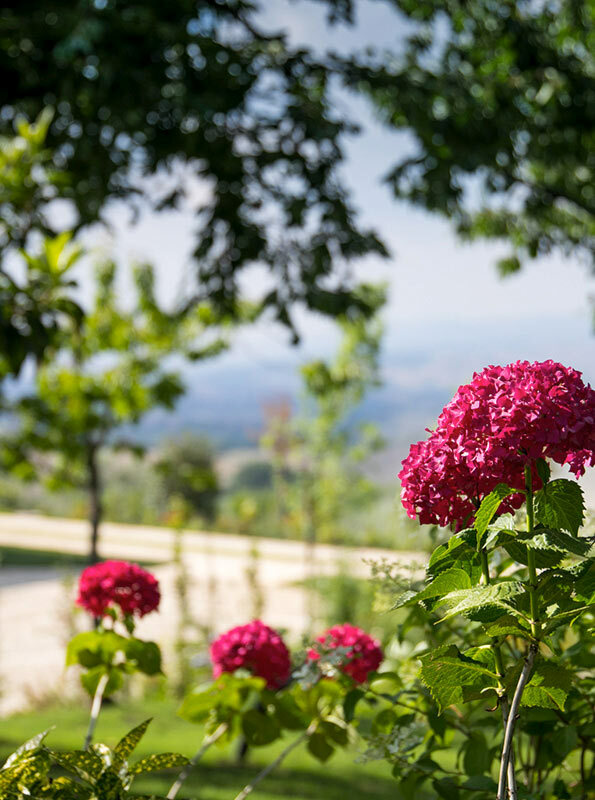 Style of irpinia in the environments and in the restaurant, made of nature, care, goodness. 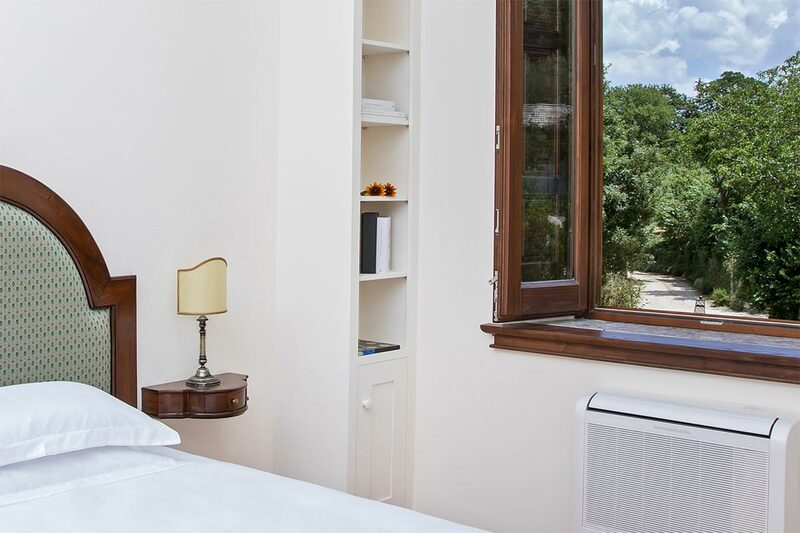 The rooms and suites of the Mulino della Signora fully represent the spirit of the house. 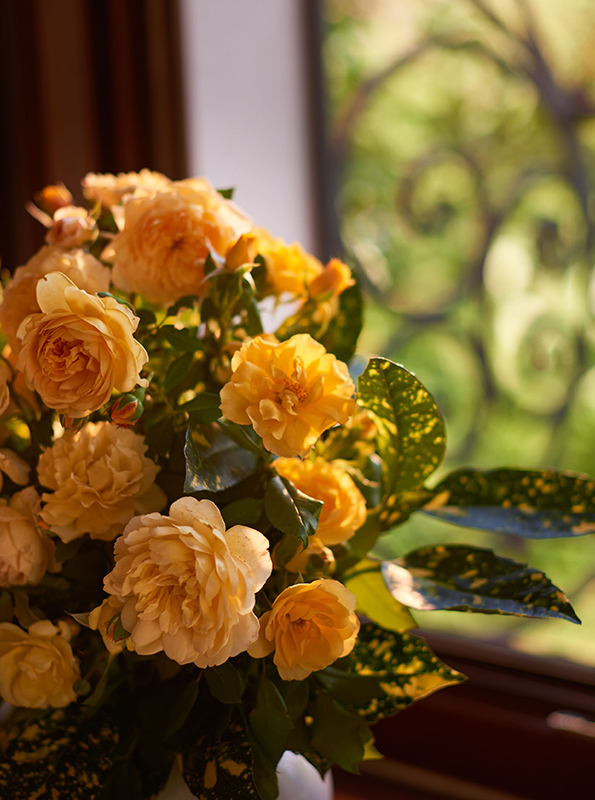 The warm colours, the wood, the terracotta, the wrought iron, speak the same language of the surrounding nature. 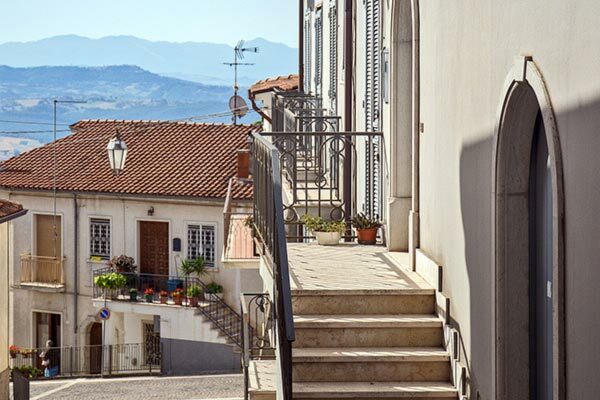 The Mulino della Signora is particularly proud of the quality of its gastronomic proposal. And stipulates with his guests a pact of loyalty based on the respect for seasonality, the genuineness, the total absence of any mystification. To guarantee all this there is our kitchen philosophy, based on the use of raw materials at zero distance. 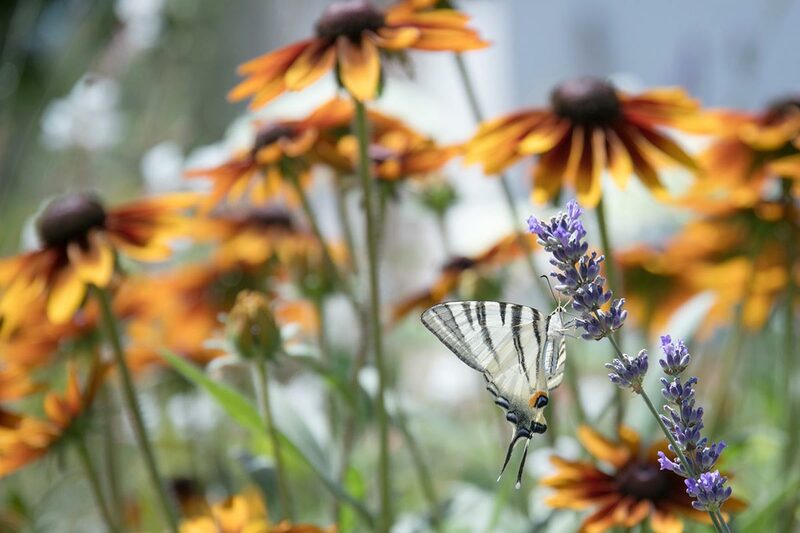 The Mulino della Signora designs a colourful and luxuriant composition of flowers, plants and trees for outdoor spaces, the result of an innovative project of garden engineering. The Piazzetta degli Aromi, the vegetable garden, the olive groves enrich the farmhouse's large park, and make it a pleasant, fragrant, colourful place, where you can breathe fresh air, live in contact with nature, walk pleasantly and observe how everything that ends up on the plate arrives from a very, very close place.